Want a buyer? First impressions are the most important. The number one goal of any marketing campaign is to bring as many buyers through your home in the shortest amount of time to maximize your final sales price. Our innovative marketing plans (print, web, photos, yard signs, etc.) are second-to-none and greatly benefit our home sellers. The saying, “You don’t get a 2nd chance to make a 1st impression” has never been more true then in real estate and is why we have developed relationships with the best in digital photography, all things tech, and have also partnered with the best graphic design, advertising and marketing firms. Although sellers may think that first impressions are made when potential buyers walk through their front door, in today’s market, buyers are looking at houses from the comfort of their own homes via the Internet. Therefore, first impressions are made through the lens of a camera, which is why we stress the importance of preparing your home for sale before the camera snaps and taking the time to produce high-quality, clear, comprehensive photographs, emphasizing focal points and the individual strengths of each property, as well as optional virtual tours of our properties. We take first impressions very seriously and use many techniques to ensure your home stands out from the crowd. Remember, poor quality, dark, small, out of focus, inadequate photographs can be the reason a potential buyer clicks ‘Next.” It’s not just about curb appeal anymore, it’s also about web appeal. We offer professional digital photography on ALL of our listings. 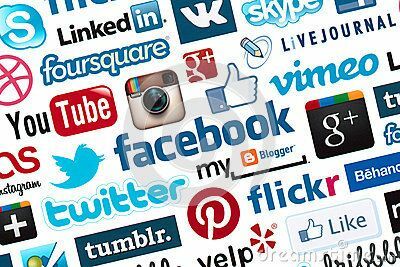 Global reach and hyper-local blogging using Social Media such as Facebook, Twitter, Pinterest, and Linked In. Professionally designed and printed Full Color Glossy Just Listed Cards—We send out postcards showcasing your home as “Just Listed” to notify your community that your property is for sale. Sometimes word of mouth from neighbors, etc., can also spread the word. For Sale Flyer in full color with Special Features and Highlights Sheet. 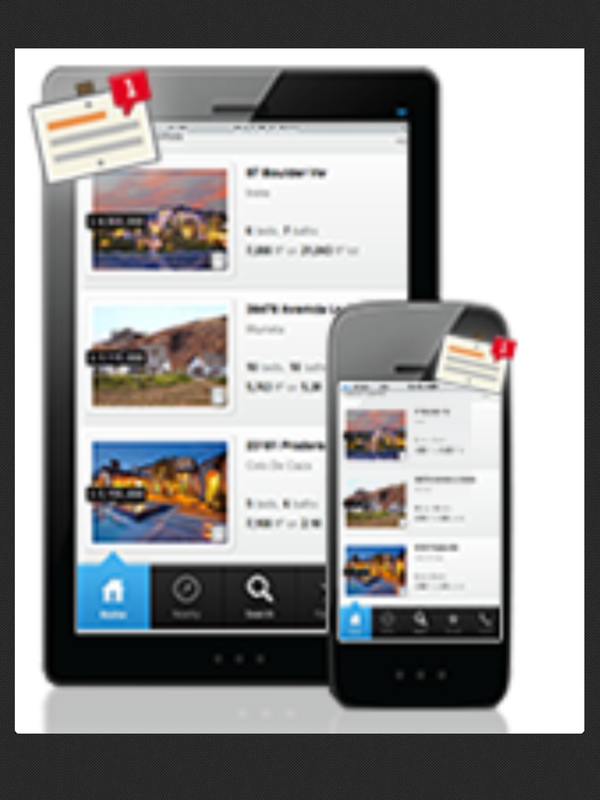 Your Own Mobile Single Property Website with QR Code– QR stands for Quick Response. 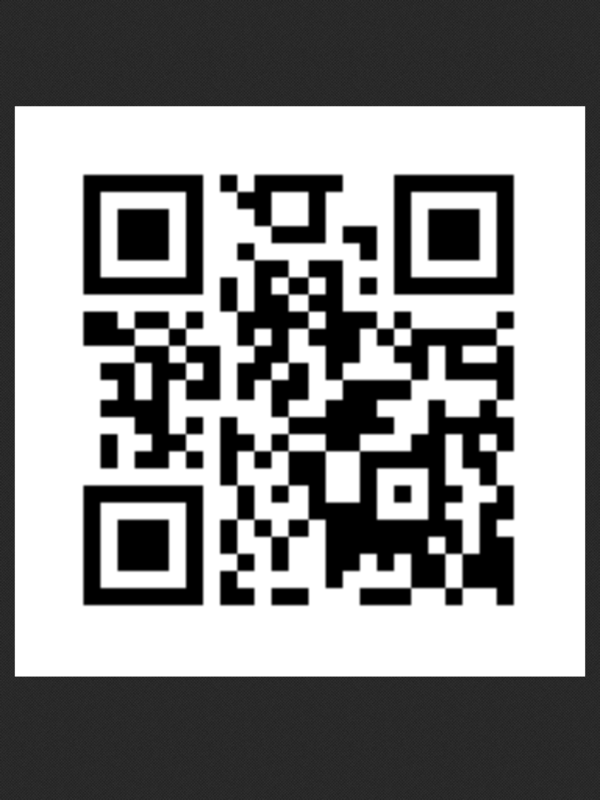 Smart phones can use a QR app reader to scan the code and it will take them to your listing on our website so they can view photos, see the virtual tour, and more. 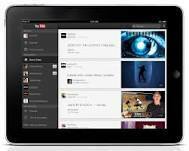 New (optional): Video– Full-motion video of major selling features of the property, uploaded to YouTube. 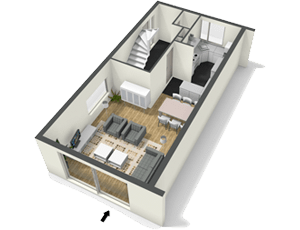 Floorplanner– We offer a service that will measure your home, draw a floor plan and upload to Floorplanner.com and generate a 3D or 2D floor plan. Showing Feedback– We have partnered with Showing Suite to offer digital showing feedback online from agents that have shown your home. Home Staging– We have partnered with local home stagers that offer services ranging from a one time consult and you do the work to complete home staging by a professional team of decorators. Custom Signage – Our custom signage is tasteful and prominently displays not only the brand and our website but agent’s phone number and your own sign rider with your property website and QR code. Broker’s Open and MLS– We host a catered open house for the area brokers to come and tour your home once it is posted on the MLS to generate as much activity as possible. All of our listings are posted in our local MLS for maximum exposure, unless a seller specifically requests otherwise. Mobile Capability– Since most people are using their smart phones and tablets our website is mobile capable and our search is easily used by those on a smart device. In addition to a “Showcase Listing Enhancement” on the #1 real estate website on the planet (Realtor.com), we also send your listing directly to these Internet real estate website portals and the websites these sites power end up sending your listing to over 500 websites. In short: global exposure of exceptional photography and well-written text. 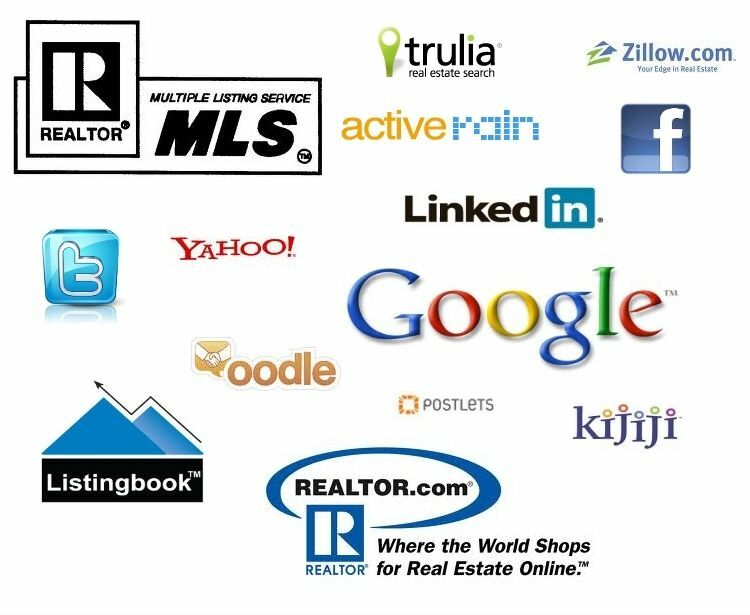 We syndicate ourselves to Realtor.com, Trulia, Zillow, HGTV’s Frontdoor, HOTPADS, Backpage, By Owner MLS, enormo, Local.com, Lycos, Oodle, Vast, Yahoo RE and Homefinder. Transaction Software– We utilize RELAY Transaction Management Software for easy tracking and transparency and Docusign for electronic signatures. We don’t want to overload you with paperwork or have you running around to get your spouse’s signature while you’re at work and they’re at home or vice versa. Plus our RELAY system generates a custom CD at closing with your entire transaction on it to keep for your files. 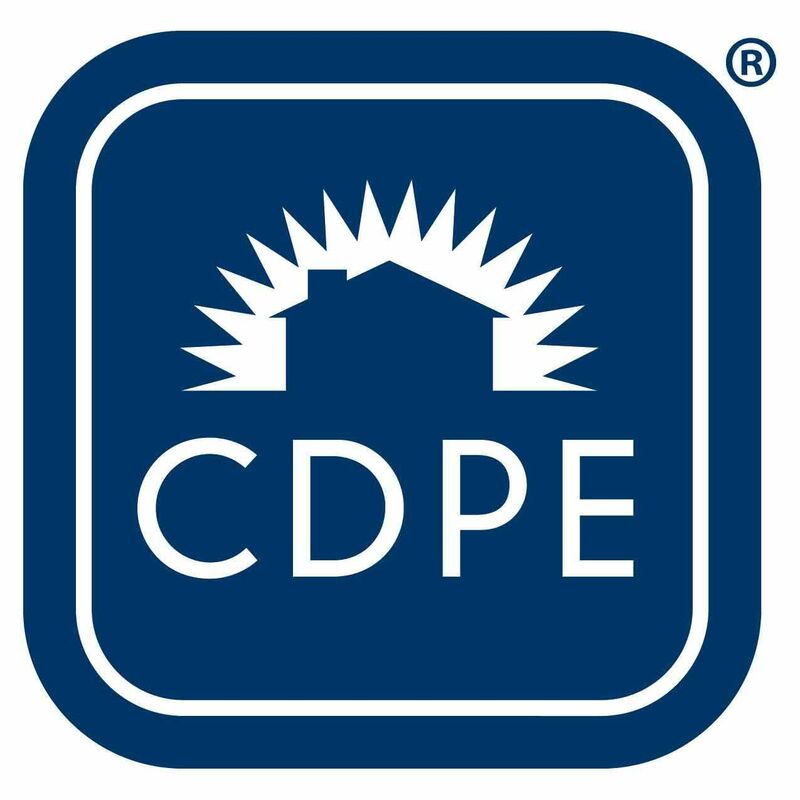 Short Sales– Though we hold the CDPE designation Certified Distressed Property Expert, we use attorneys that are very familiar with the short sale and foreclosure process to facilitate your short sale at no additional cost to you so we can do what we do best, concentrate on marketing your home and getting it sold. 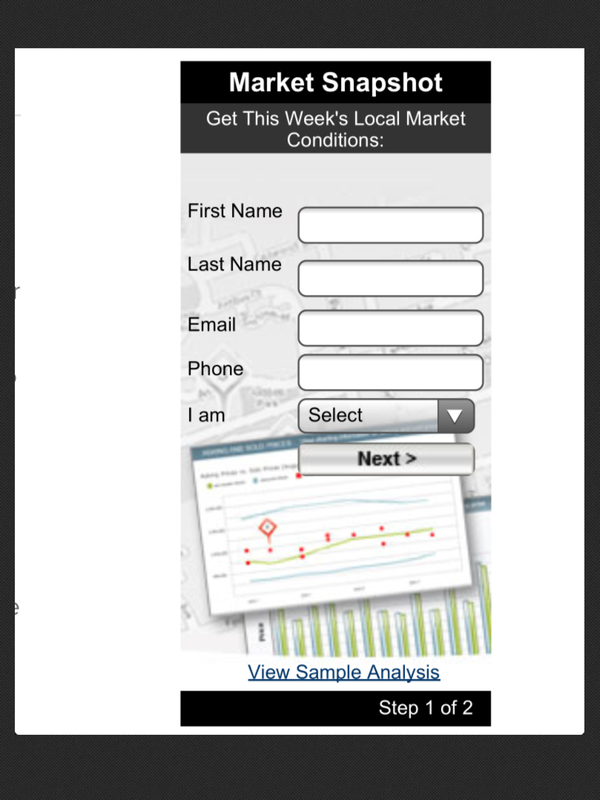 Market Snapshot: Sellers see ALL SOLDS in your neighborhood with our Market Snapshot app. So if you’re thinking of selling, please contact us via the form below!